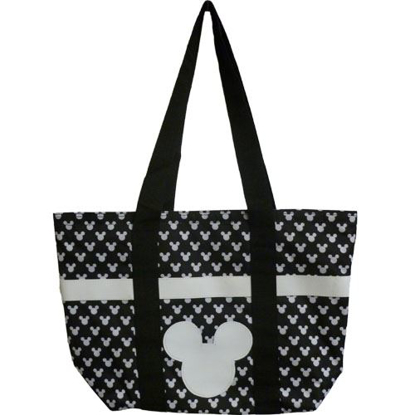 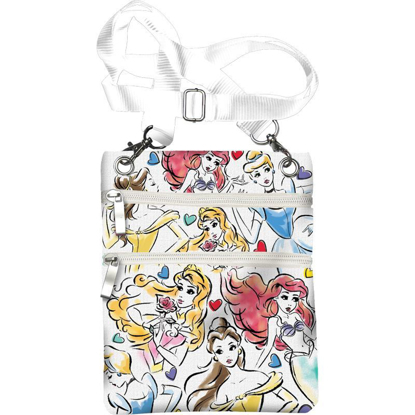 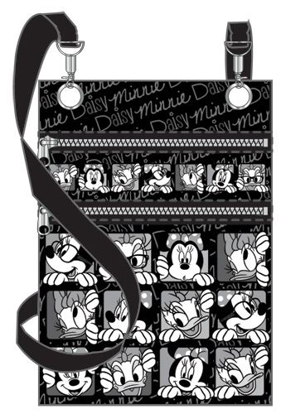 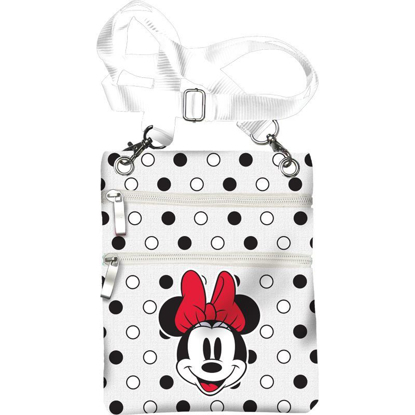 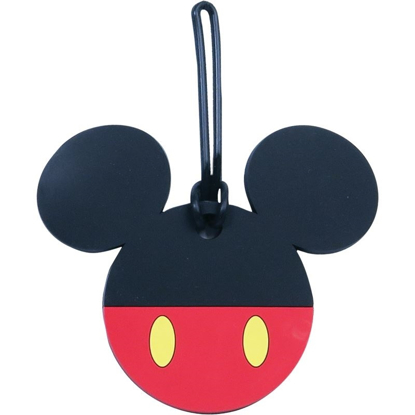 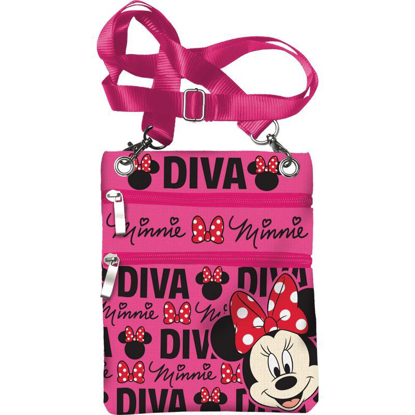 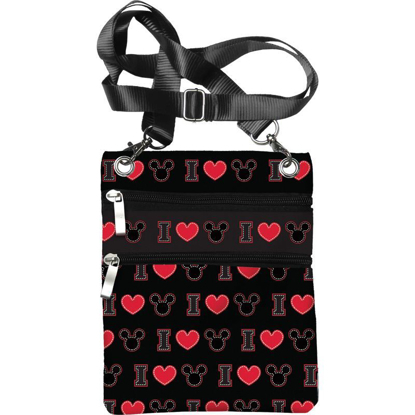 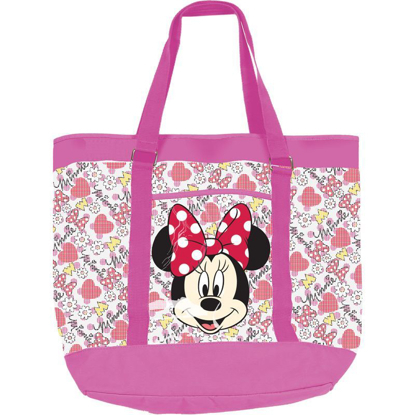 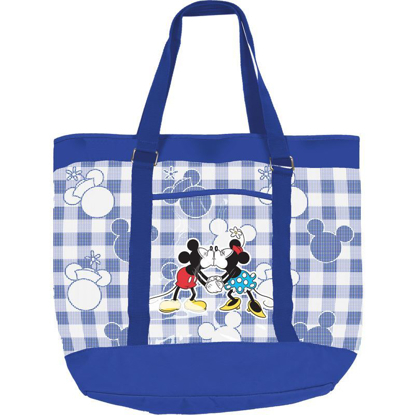 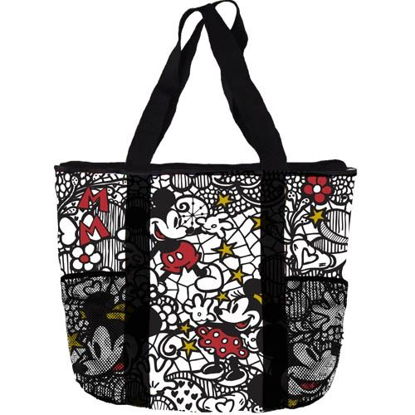 Whether you carry a lot or a little, this Disney tote is perfect for every lifestyle. 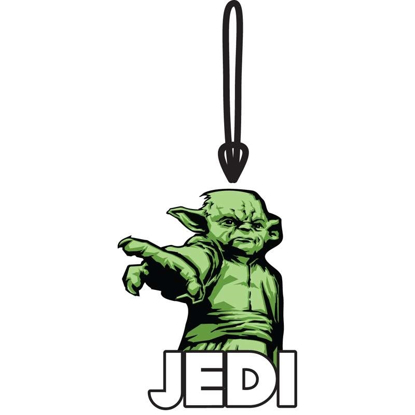 Featuring Your Favorite Star Wars Jedi Yoda! 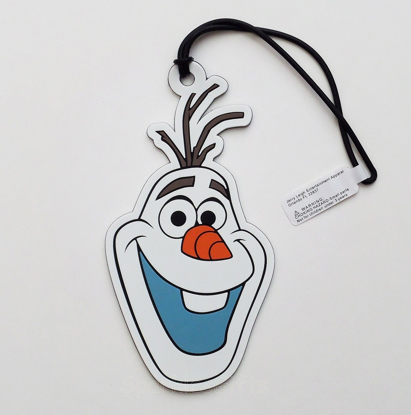 Features the head/face of Olaf from "Frozen".